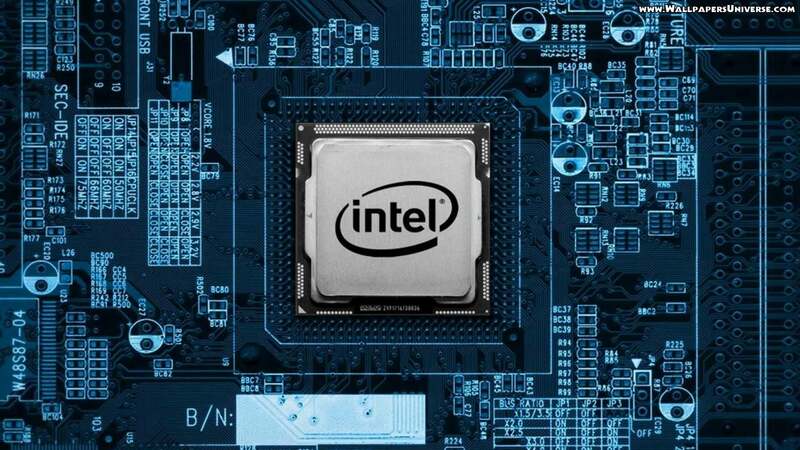 In a new bid, Intel has acquired computer vision startup Itseez for an undisclosed amount. This acquisition is strategically aimed at Intel expanding in the IOT sector and automotive electronics market. Amazon’s AWS cloud division announced signing a deal with Salesforce to expand its services globally. “We are excited to expand our strategic relationship with Amazon as our preferred public cloud infrastructure provider,” Marc Benioff, chairman and CEO, Salesforce, said in a statement. EdCast Inc, online learning portal, has acquired Sales-University (formerly known as WAGmob), sales training app maker. The acquisition was aimed to expand its enterprise learning to sales organisations. EdCast recently raised $16 million of financing in a round led by GE Asset Management, with participation from SoftBank Capital, Cervin Ventures, Standford StartX Fund and Peneta Global.